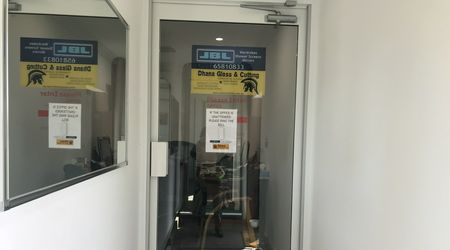 For over 30 years JBL Glass has been manufacturing and installing Shower Screens, Mirrors, and Sliding Wardrobe Doors across the Mid North Coast. With a long-standing reputation for excellence in customer service, every effort is taken, from measure to install, to ensure minimal inconvenience to the customer. 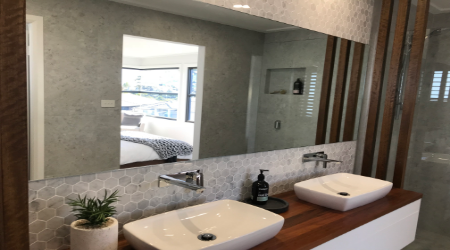 Whether you are building, renovating or just looking for better storage solutions, we provide design ideas and pride ourselves on delivering a complete end to end service based on affordability, efficiency and quality workmanship. 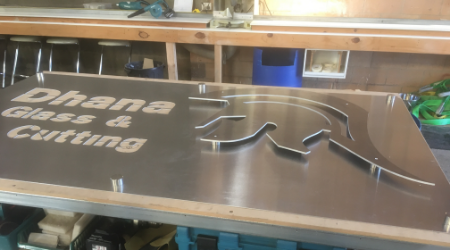 Our small family run business is expanding its range of services, now including the installation of commercial shopfronts and auto doors and water-jet cutting, which itself has a limitless array of applications ranging from the manufacture of intricate engineering parts to cutting tiles and ceramics. 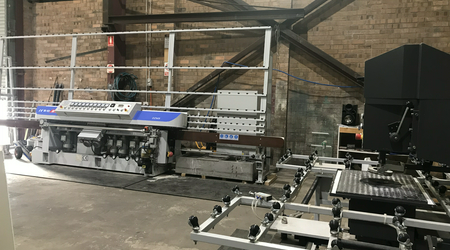 The only machine of its kind in the area, come and see what it can do. 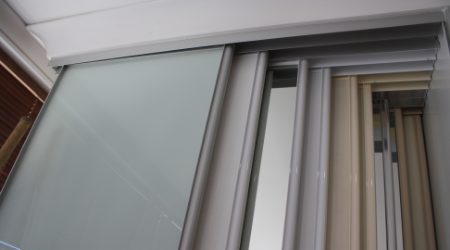 With a factory in Port Macquarie, we service the region from Laurieton and Kew, Herron’s Creek, Camden Haven, Bonny Hills, Lake Cathie and Wauchope. 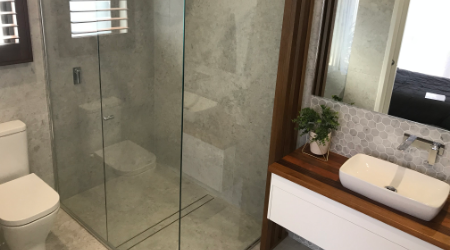 North of the Hastings we service Telegraph Point, Kempsey and as far as Hat Head and South West Rocks for shower screens and robe doors, travelling further afield for commercial glazing.